When it comes to education, we want our children to have the best opportunities. These days, a strong college-bound education starts as early as Pre-K. But years ago, most parents focused on high school. If your daughter or son gets into a good high school, her or his college future was secured. This week closes out September and eases us into the orange-colored month of October. Fall leaves and early Halloween treats are the order of the day. This week, we’re checking out several scientific activities that shine a buzzing light on nature, marine life and the stars above. There are also new musical activities and theater shows to check out. So, without out further delay, here are our picks for the week ahead. This weekend has something everyone can sink their teeth into, food! And lots of it! Families can celebrate the bounty of the fall season at the New York Botanical Garden Harvest Festival. The Lefferts Historic House is also having a Harvest Festival. If you like it hot and spicy you can head to the Chile Pepper Festival taking place in Brooklyn. If you like to mix it up, be sure to head to the Atlantic Antic Street Festival also in Brooklyn which features a variety of good treats. If you want Italian, Staten Island is serving it up for you! Be sure to also check out this wonderful event to help end hunger at the Go Orange Scavenger Hunt. Now go ahead and really take a bite out of the Big Apple this weekend! Here are this weekend's picks. 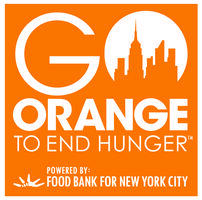 This Sunday, Sept 28, the Food Bank for New York City is calling families out to join in the “Go Orange to End Hunger” campaign. The first ever Urban Adventure Scavenger Hunt kicks off at 1PM. Families will meet up at Bryant Park’s Upper Terrace to register. Teams will consist for 4 to 8 players. Each team member must have a smart phone with the free “Social Scavenger” app. 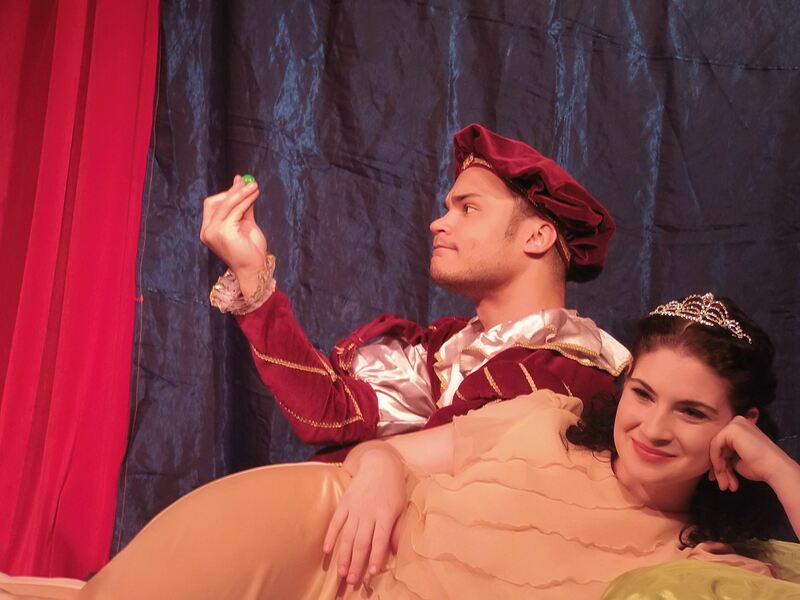 Back to school season is well under way and so is the upcoming theater season. Although taking the kids to see a Broadway is always a temptation, here are a variety of venues and shows throughout the city that are accessible, fun, and affordable. Goodbye summer. Hello autumn leaves. This week is filled with seasonal celebrations. It marks the official end of summer and start of the fall season. This week is also Rosh Hashanah, the Jewish New Year. With so much to celebrate, NYC will surely be in a festive mood. So, rain or shine, be sure to head outside and join other families in the seasonal celebrations. Here are our picks to start your autumn off right. This weekend you can tinker, toil and watch wonderful creations come to life at the World Maker Faire which returns to the New York Hall of Science. Also taking place in Queens is the 32nd Annual Queens County Fair complete with pie-eating and corn-husking contests and plenty of family entertainment. The Flatbush Frolic, a huge entertainment filled street fair is taking place in Brooklyn this Saturday to help support their neighborhood. And also take a peek at everyone's favorite neighborhood street, Sesame Street! There is a new exhibit celebrating 45 years of Sesame Street where you can get up close to Muppets, see storyborards, scripts, watch show highlights and notable people who have stopped by the famous street and much more. Here are this weekend's picks. “School career day” and “take your kids to work day” just got a little cooler. On Sunday, Sept 21, The Museum of the Moving Image and Kaufman Astoria Studios are giving families a chance to walk behind the magic curtain and see the “great and powerful” Oz that is NYC film and TV production. The New York on Location street fair and celebration will be an all-day, family friendly event that will take you inside some of your favorite programs. With school back in session, amusement parks may seem like a distant memory. However, Luna Park is giving students a few reasons this Fall to venture out to Coney Island and enjoy all the rides and games it has to offer. Just because the weather is starting to shift, doesn’t mean that tennis is going out of season. 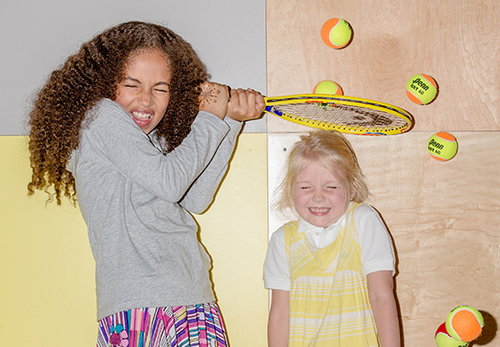 Brooklyn kids are getting a new tennis club to join this Fall and it’s state of the art. Hello friends! If there’s one phenomena every young parent tries to wrap his or her brain around, it’s Yo Gabba Gabba! Kids just can’t get enough of singing and dancing along to the beats of DJ Lance Rock, Biz Markie and the Gabba gang. It’s only September and Halloween fever is already in the air. Pop-up costume shops are showing up all over NYC and pumpkin patch visits are just a few days away from opening up for the season. But that's not all. 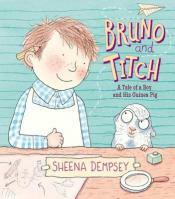 This week is all about book festivals, kids parties and pre-Halloween festivities. Here are our picks for the week ahead. As kids and teens settle into new classes, teachers and social environments, it is always good to keep them motivated with supplemental educational and recreational activities. Book readings have always been one of my favorite options, especially when it’s an author appearance. They provide kids with a chance meet writers who have taken their love of reading and creativity to the next level. It’s also a great way to learn about new books that would otherwise fly under the radar. Darn you NYC! You have too many great events happening this weekend. So hard to choose between a kite festival, honey festival, waterfront festival, folk festival, biking events, a skateboarding event, family fundraising event, art and craft fair, motorcycle show, the classic San Gennaro Feast, and a 1776 Peace Conference Celebration! There are so many more fun things to do, please remember to check our event listings. And don't let us catch anyone saying they have "nothing to do" this weekend! Here are this weekend's picks. Another school year has begun, and back-to-school shopping can easily turn into big time spending. New clothes and/or uniforms, supplies, sports fees, and music lessons can quickly add up. But what to do with all those clothes after a summer growth spurt? Or, are you a new mom looking to get rid of your maternity clothing? Or are you simply looking for a way to avoid retail prices? Try a children’s consignment store--you bring your outgrown clothes and gear, and get a percentage of the sale. It’s a great way to save a little money, grab some like-new designer threads, or just free up some closet space. 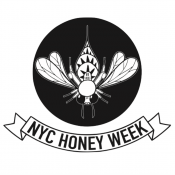 This week is all about family, culture and the arts in NYC. Families can learn about Brooklyn’s rich history with the Brooklyn Bridge Conservancy, enjoy a special performance of Romeo and Juliet, see Mulan live for the last time and enjoy family activities while supporting the Leukemia & Lymphoma Society. This is a great time to check out all the artistic works that this city has to offer, while selecting the right after school programs for your kids. Here are our picks for the week ahead. A warm welcome back to school to all. Here's hoping the week went by fast and painless and the warm sun we've had all week long stays out this weekend because there are so many fun events taking place. Number 12 must be lucky because there are two fun events celebrating their 12th annual year this weekend. The Autumn Moon Festival and Children Lantern Parade on Saturday and the Annual West Side County Fair this Sunday. Also happening this Sunday is the annual Ferragosto celebrating all things Italian in the Bronx. Madison Square Park is celebrating the 200th anniversary of the naming of Madison Square with a historic fair and 1800's fun for all. There are also back to school parties and a Read-A-Thon to remind kids not to get any sneaky ideas and that yes, school really is back in session! Here are this weekend's picks.